Ky Lake Waterfront Home. 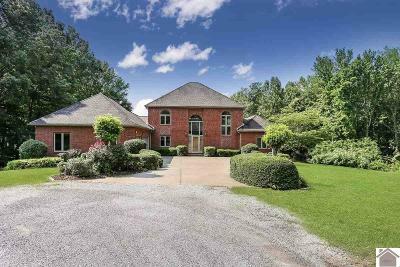 This exquisite home situated on a hard to find 1.32 acre lot, was custom built with a fabulous year round water view from almost every room. 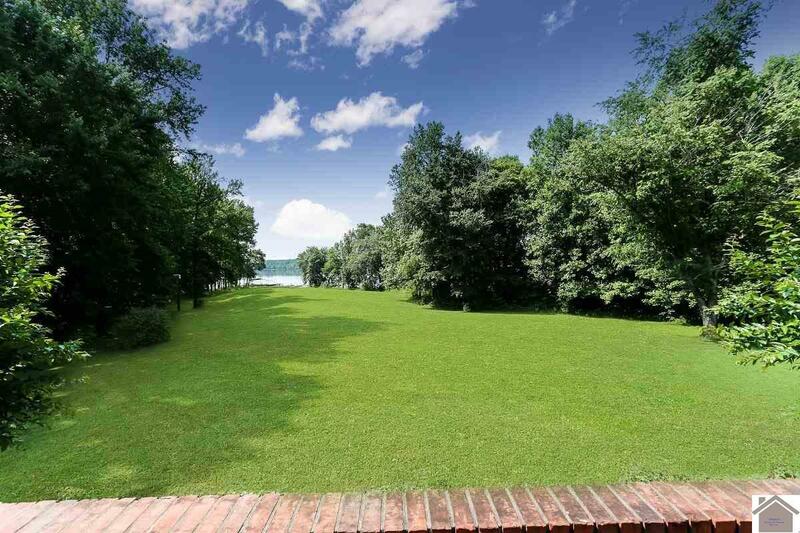 A gentle slope takes you to the shared 2 slip covered boat dock on beautiful Kentucky Lake. 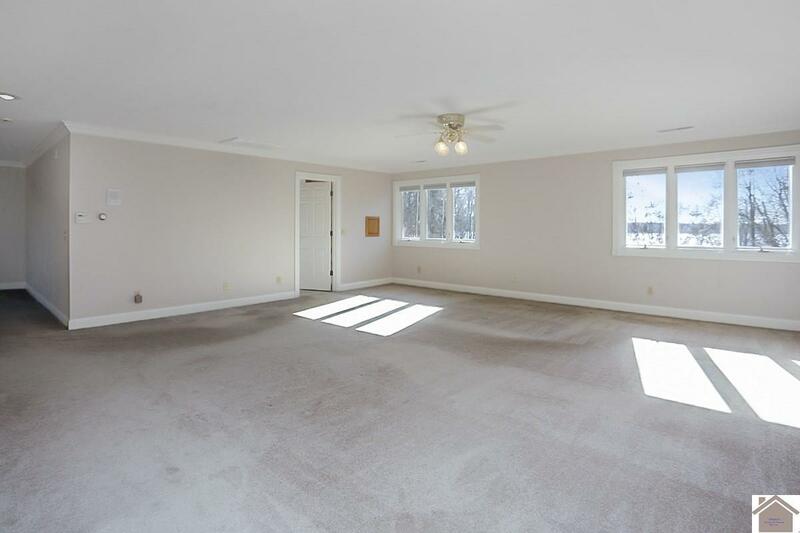 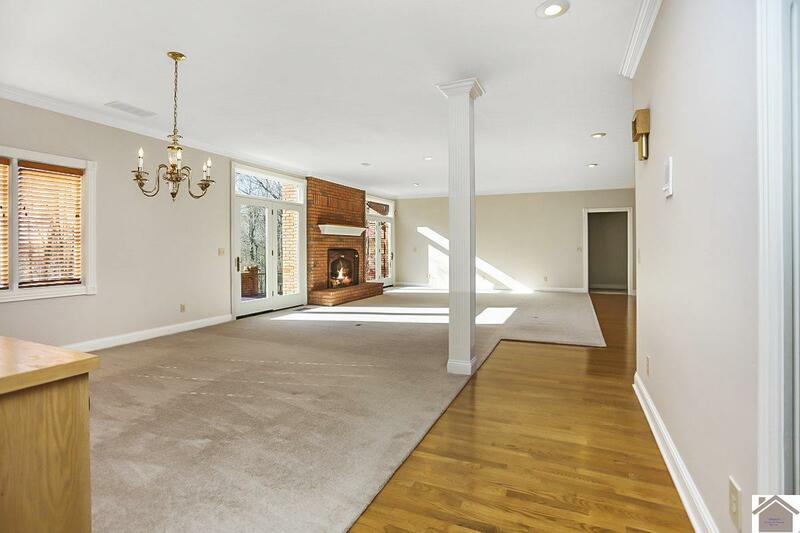 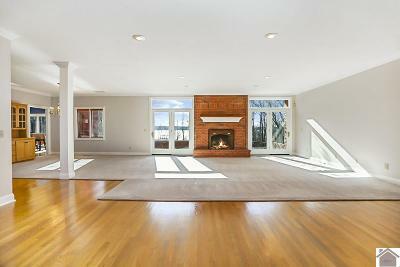 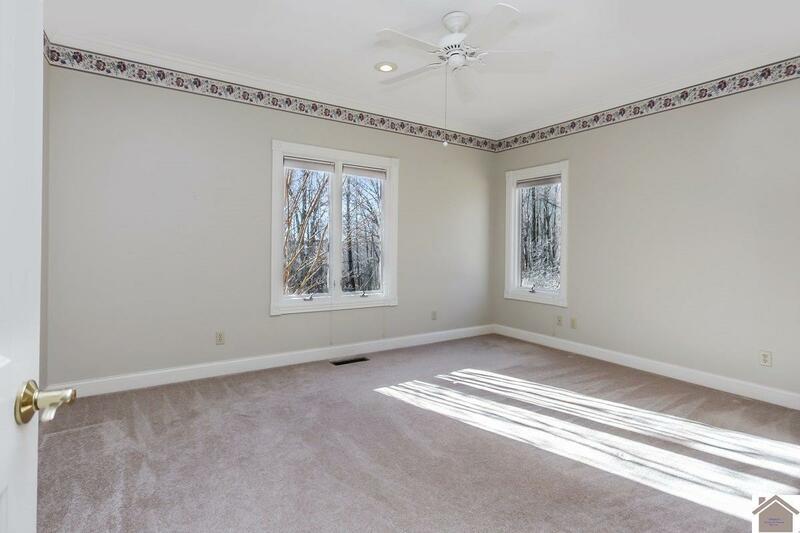 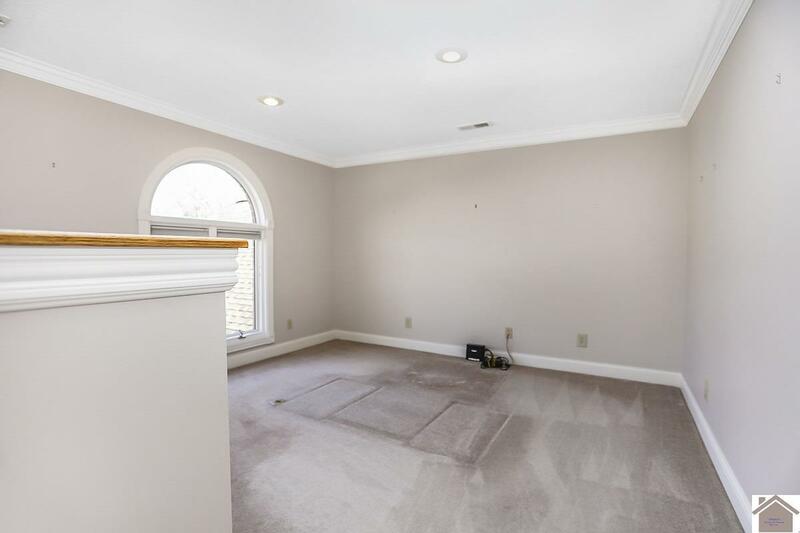 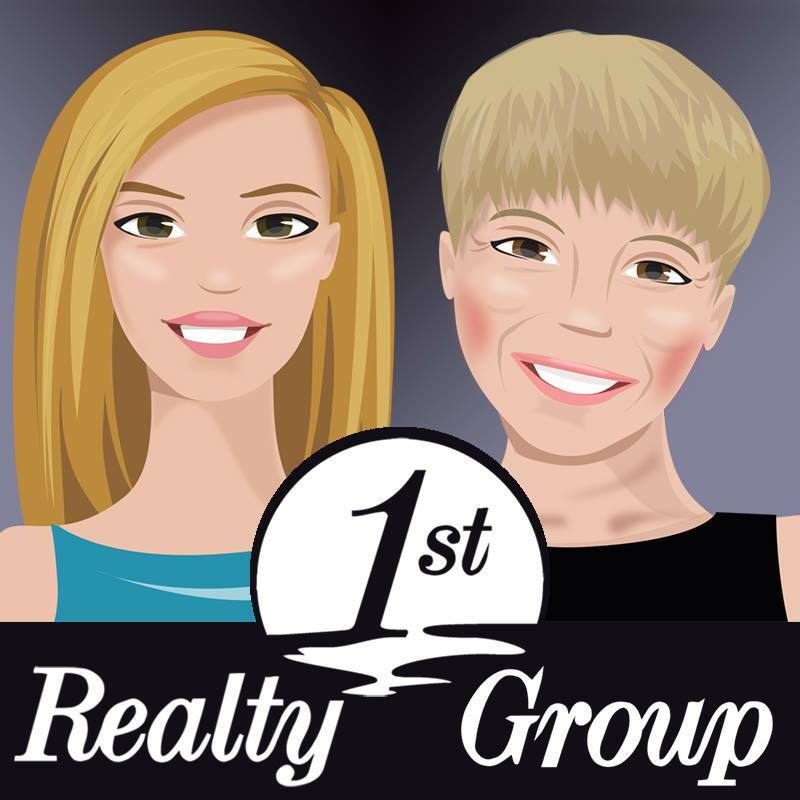 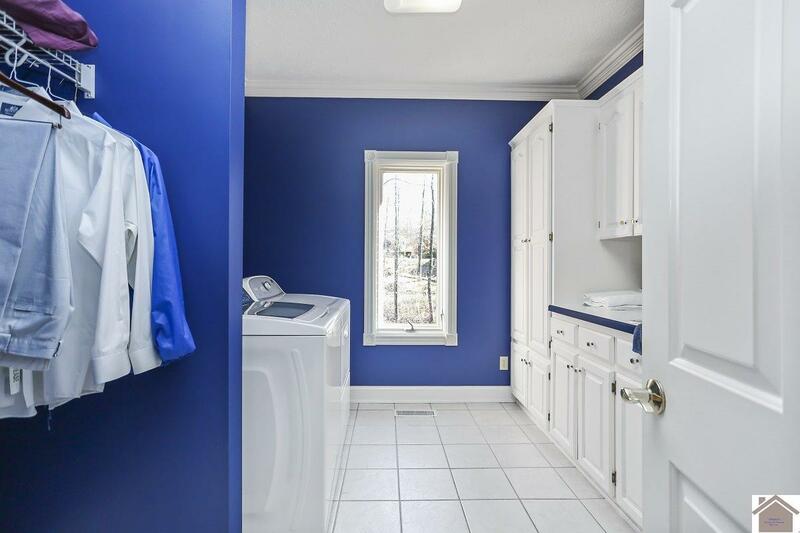 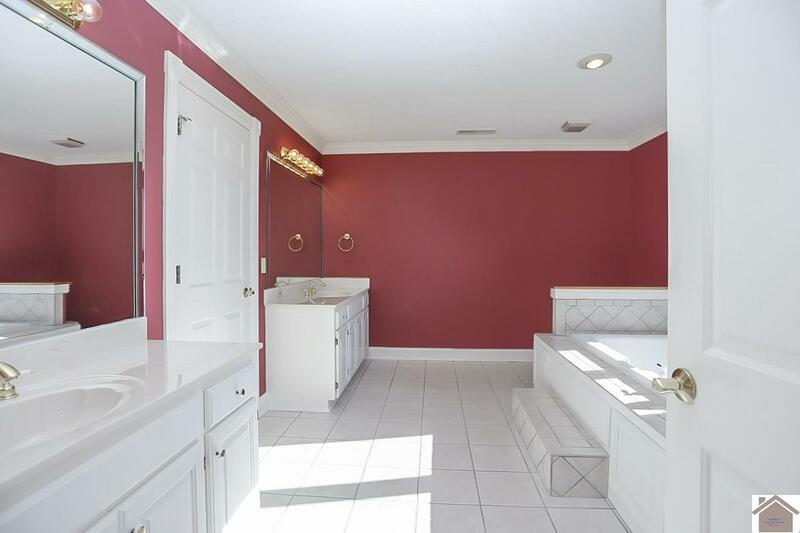 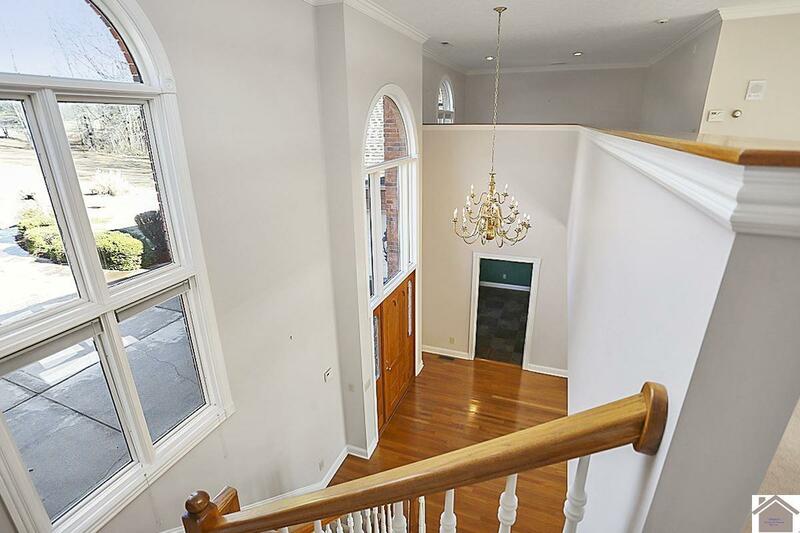 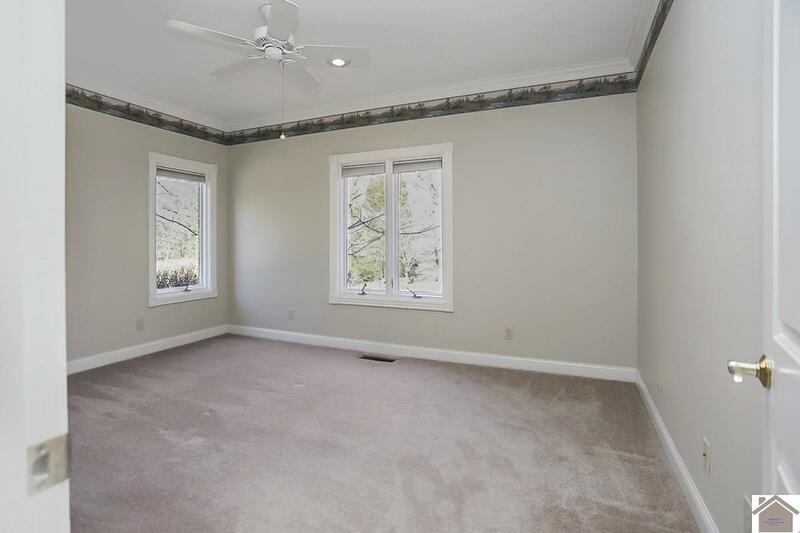 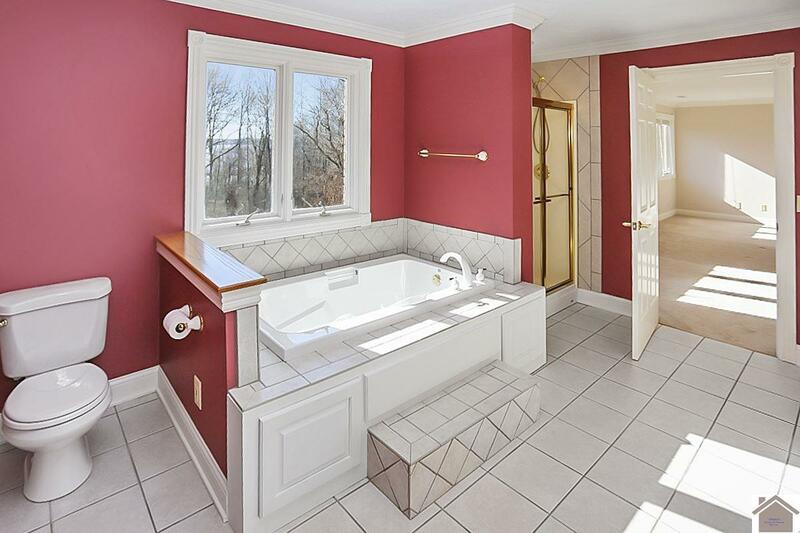 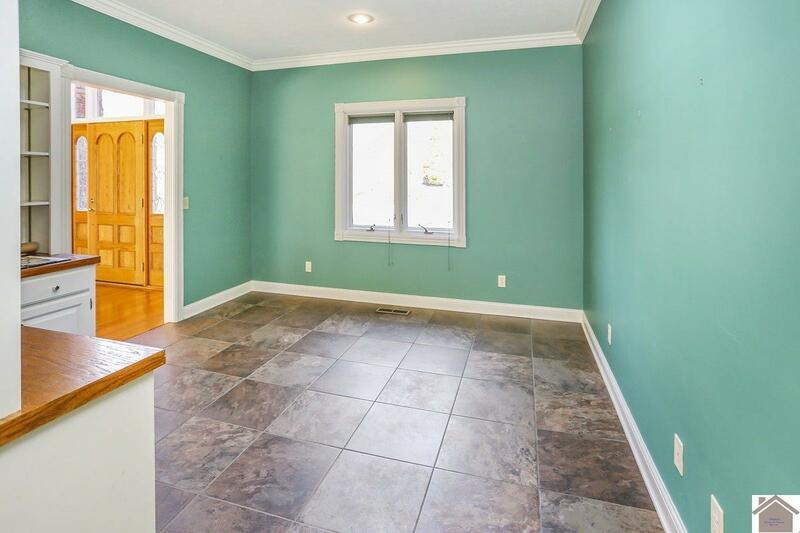 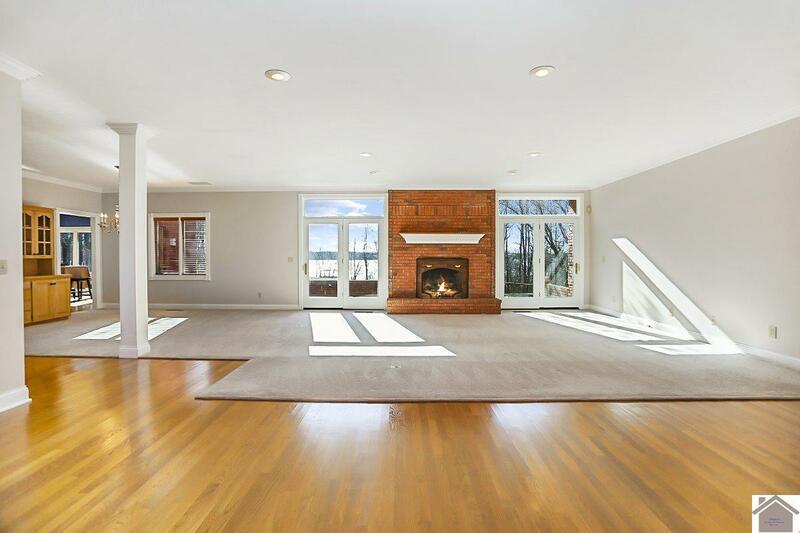 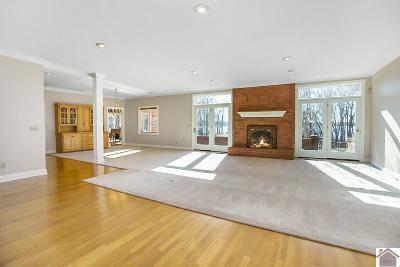 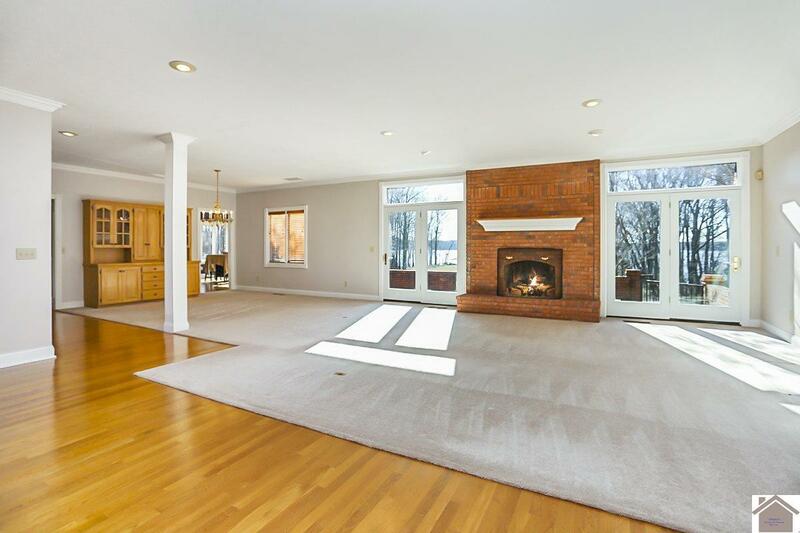 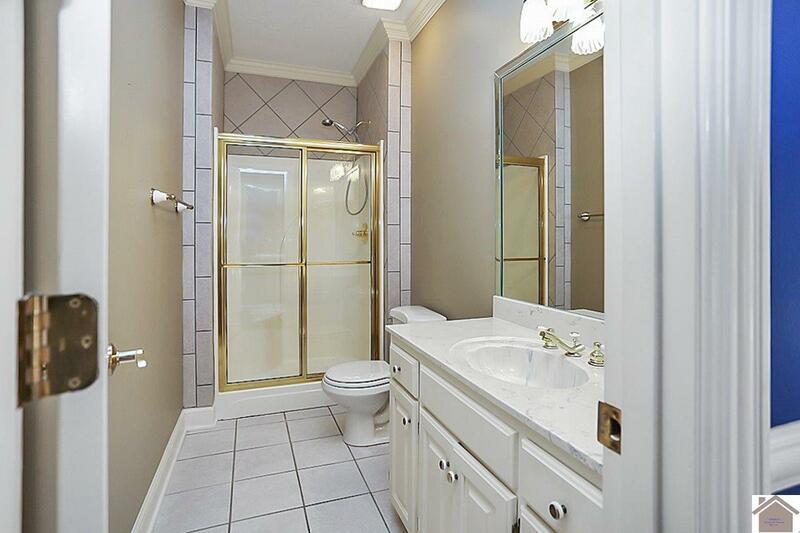 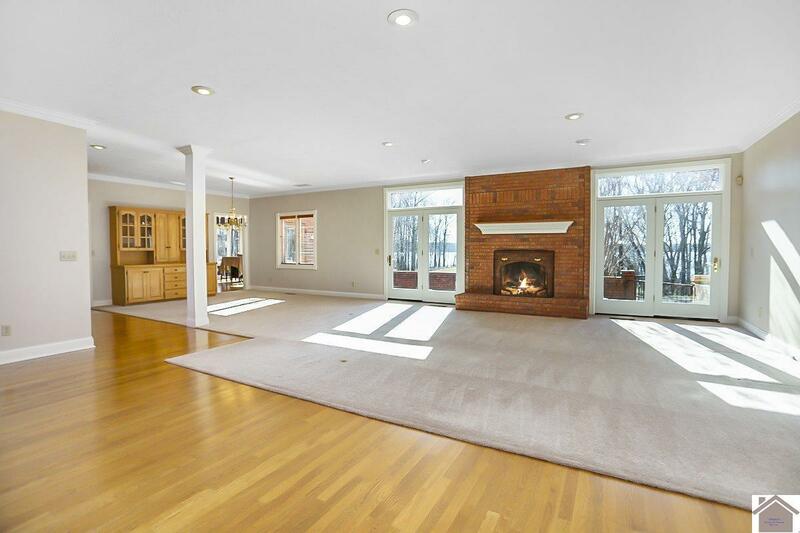 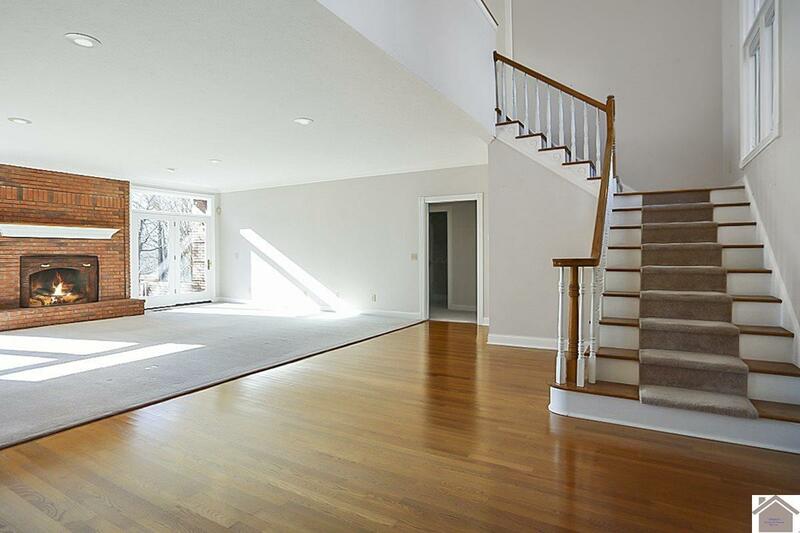 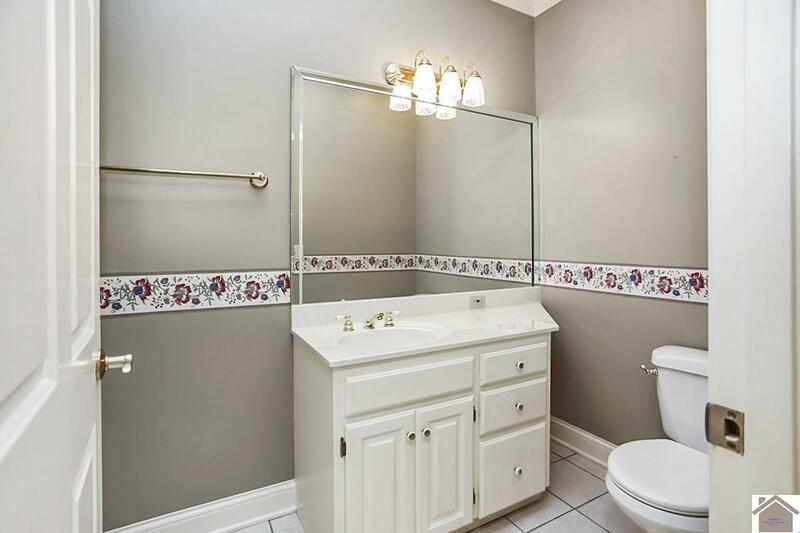 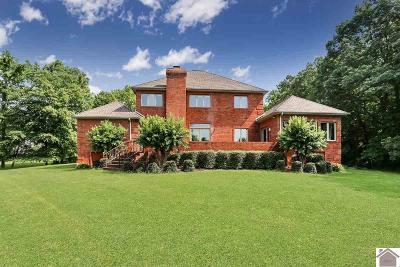 The home features: formal living room, dining room, den, office, large master suite 3 full baths and 3 car garage. 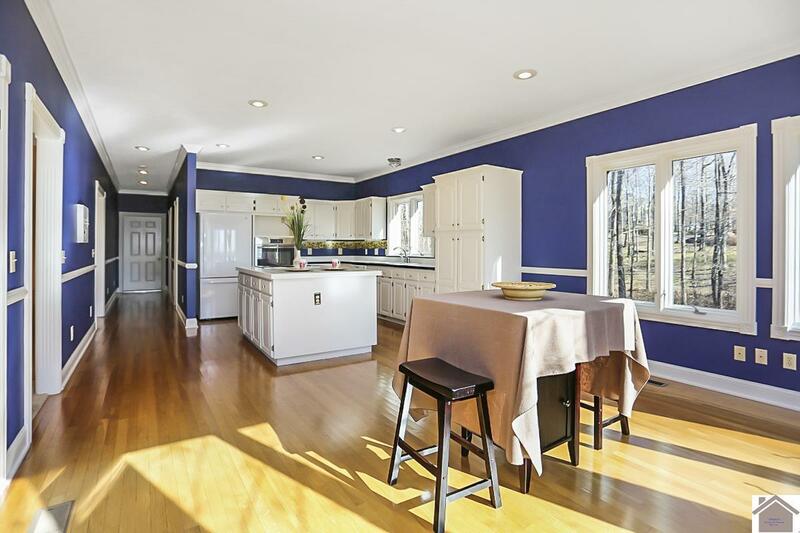 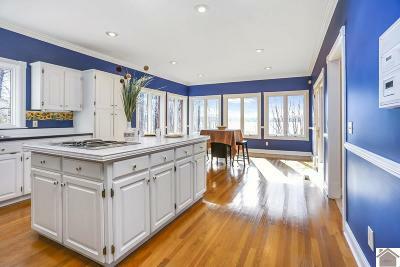 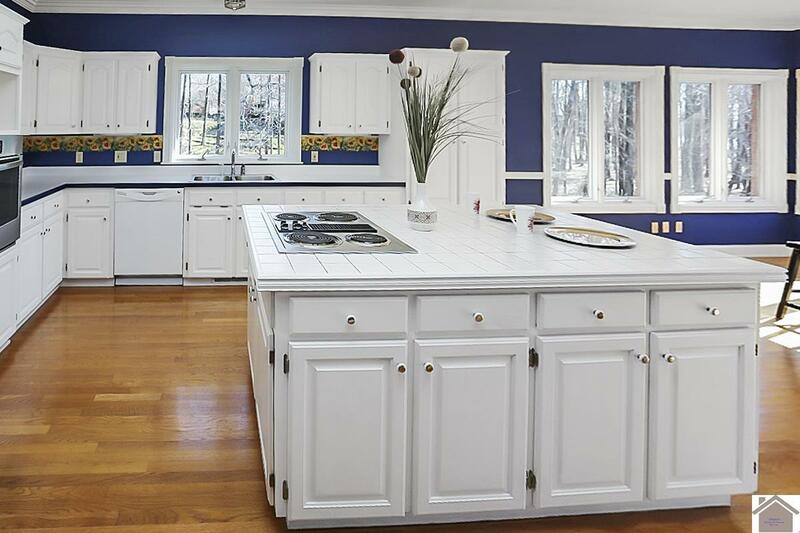 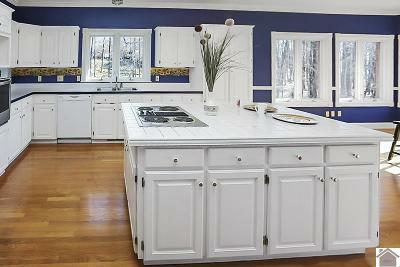 The large kitchen has an abundance of counter space and storage, great for entertaining. 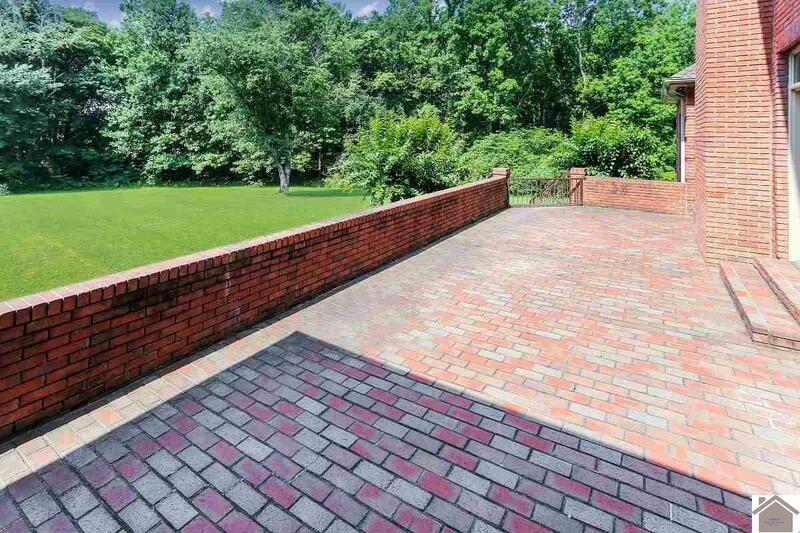 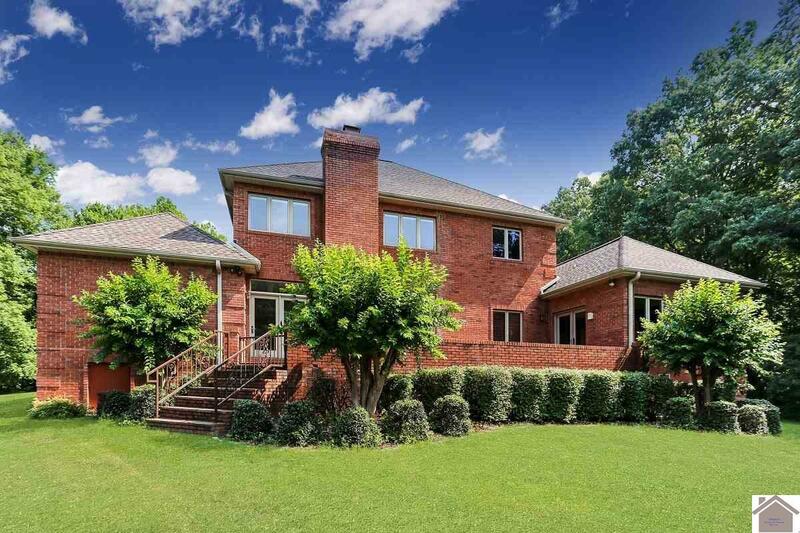 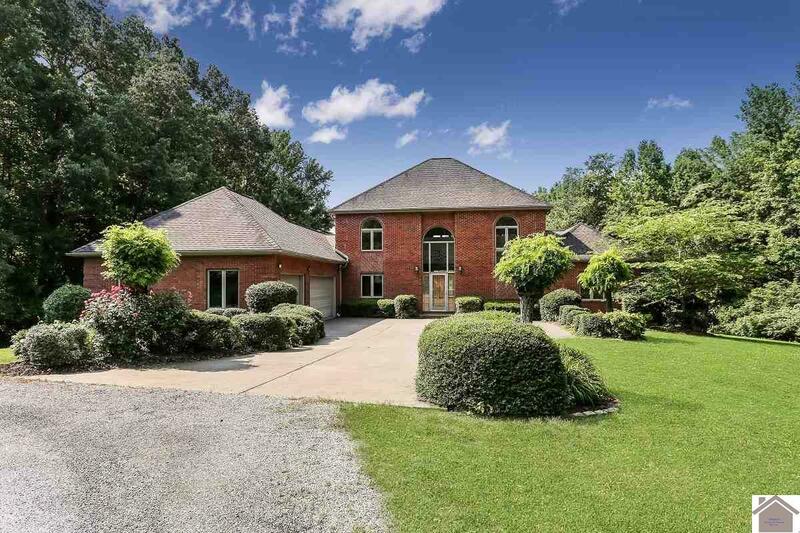 A beautiful brick patio is located directly off the kitchen and overlooks a lush back yard and amazing Ky Lake views. 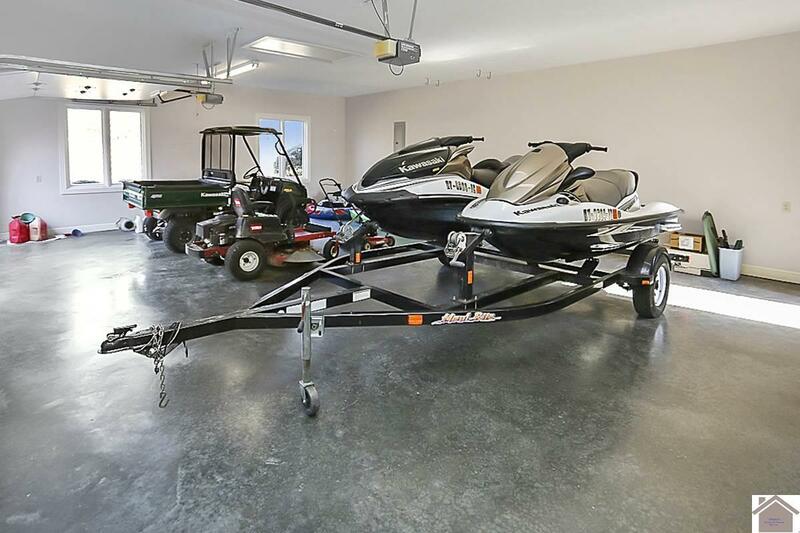 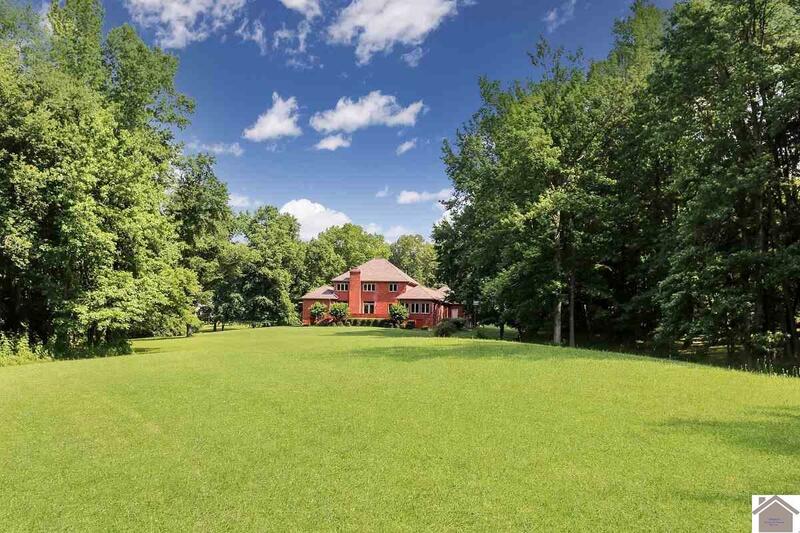 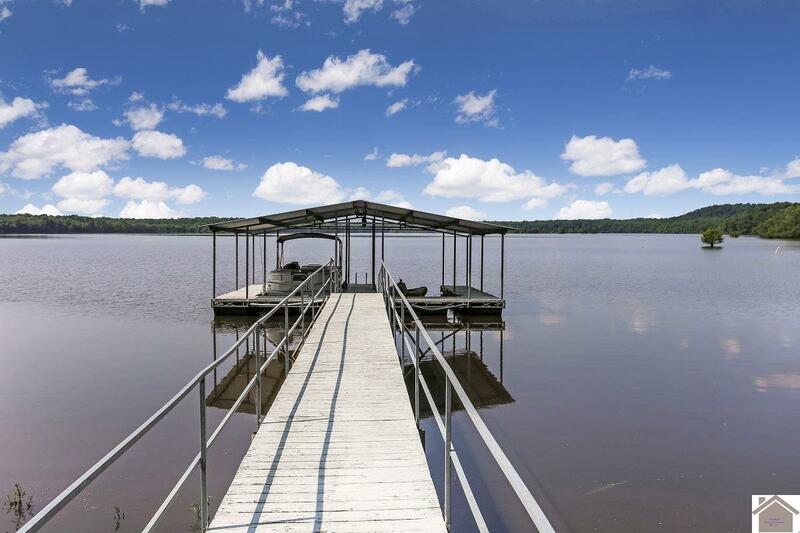 This home encompasses everything you need to enjoy your summers and lake living! 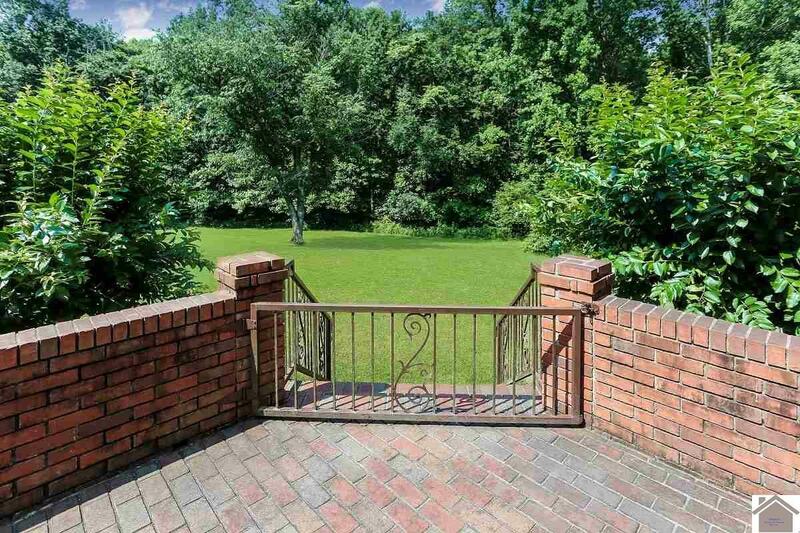 Add'l .83 acres available with adjacent lots 31 & 32. 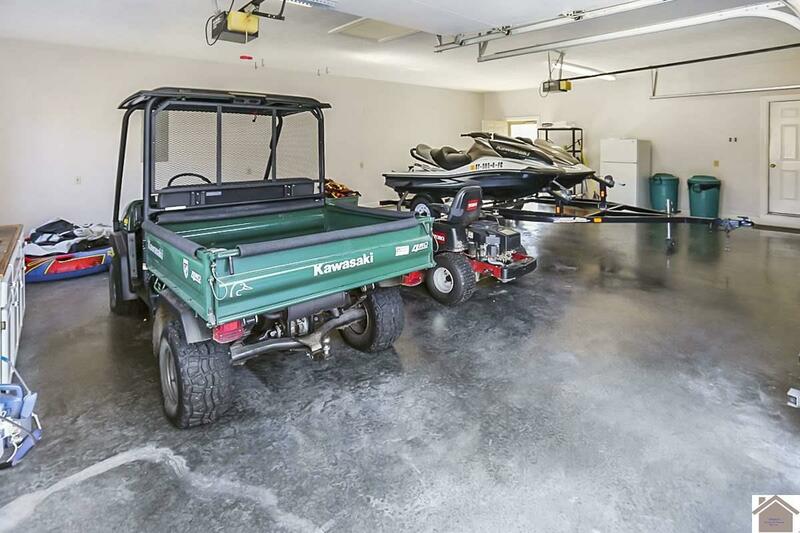 MLS#100857.